There’s more to spritely Texan a cappella group, Pentatonix, than meets the eye. 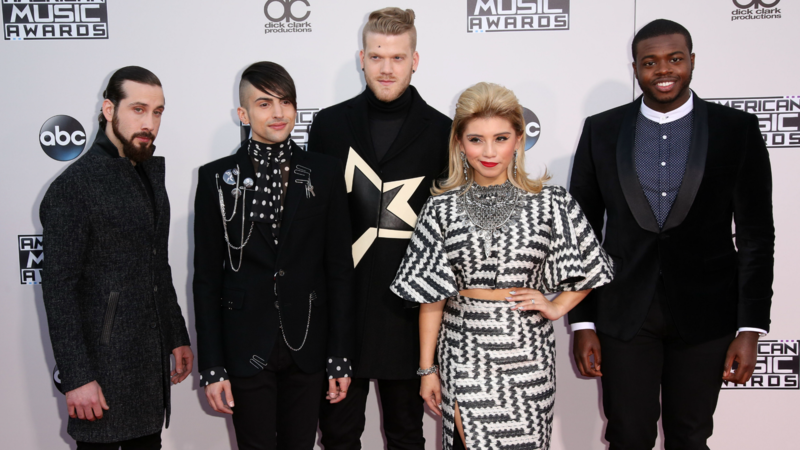 Obviously every member of the group is chock full of talent and ain’t so hard on the eyes either, but Kirstin Maldonado, Mitch Grassi, Scott Hoying, Avi Kaplan and Kevin Olusola have got a lot more going on underneath the surface — but that doesn’t mean they don’t live like good old-fashioned rockstars, either. Here’s a little peak at what you might not know about the band, even if you’re already a super fan. It’s hard to top Jeff Buckley’s version of Leonard Cohen’s 1984 classic, but Pentatonix give Buckley a real run for his money. “We wanted to be part of it since the first one came out,” Maldonado told SheKnows in 2014. They may have been the new kids on the block during the filming of Pitch Perfect 2, but that doesn’t mean they didn’t fit right in. 4. Their motto? No instruments, no problem! The group agrees on one thing: Music is music. Making sweet, sweet music is their first love, but they also dig on numbers. “In high school, I really liked chemistry,” Maldonado shared. “There’s, like, something comforting about math and chemistry,” piped in Hoying. “Algebra is kinda fun!” added Grassi. When we spoke to Pentatonix in Sept. 2014, they wouldn’t touch “I Knew You Were Trouble” with a 10-foot pole — because they thought it was just too darn hard. 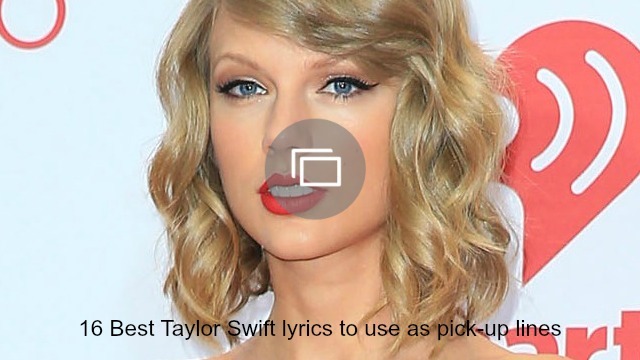 But just two months later, the group tackled Swift’s 1989 in its entirety, and totally rocked it. The crew has quite an eclectic tour rider and bubbly and some pick-me-ups top their list. But musicians cannot live on drink alone, so the band also asks for pita chips, hummus, salsa, beef jerky, a rotisserie chicken and fruit. That fact may sound like it’s a given, but the guys are jealous that she gets her own space. “I like it when they come in and visit, though,” she said. They’re happy to talk about each other’s shortcomings, but their self-proclaimed flaws sound like something you might hear in a job interview. Guess what, Pentatonix? You got the job! Like nearly everyone else of their generation, they hail Queen B. “I did have a vision board my junior year of high school where I put up a collage of pictures of things I wanted to achieve in life,” Hoying said. “And me holding a Grammy with Beyoncé was one of them. A ton of those vision board visions have come true. Originally published Sept. 2014. Updated Oct. 2016.